The BTS Summit 6 continued to deliver high caliber matches with the last four teams engaging in the battle. OG had a flawless run to advance to the winner finals. Digital Chaos, EG and Team Faceless have all dropped to the lower bracket elimination series, clinging to their hopes of victory. 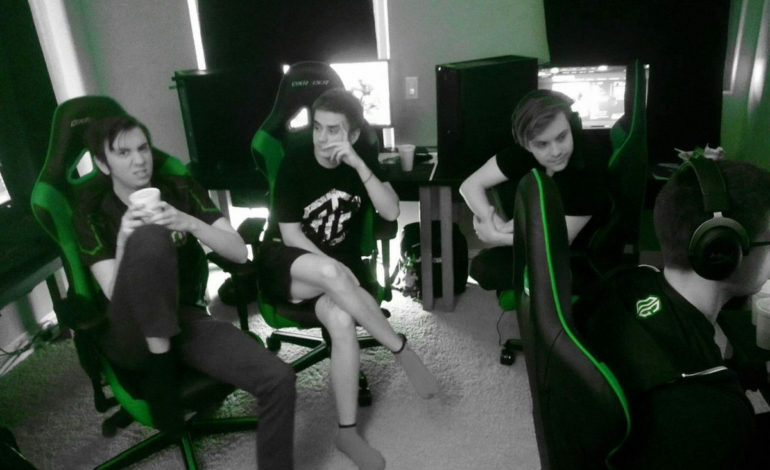 Wings Gaming, Digital Chaos, Evil Geniuses, OG, EHOME, Virtus.Pro, and Team NP have been assembled in one final meeting before the Boston Major at the BTS house in sunny LA, California for the $100,000 prize-pool. The BTS Summit 6 saw the remaining four teams step up to the plate in the last innings of LAN events before the Boston Major. 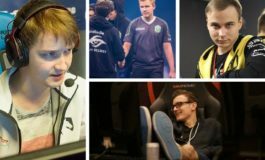 With the all star lineups – OG and Digital Chaos started the ball rolling – literally with Jesse “JerAx” Vainikka on his signature Earth Spirit. It took almost one hour for the winner to be declared, but OG stood ontop at the end. After an overwhelming one sided match in favor of the Europeans, they moved on to overpower Evil Geniuses with a surprise ending victory for the series. Their flawless run moved them to the winner’s finals to face the formidable Virtus.Pro roster that has been tearing through the ranks lately. 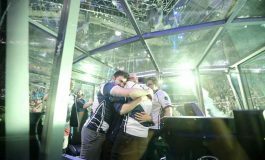 OG might have taken the wind out of Evil Geniuses’ sails earlier than they hoped for, but the North American giants had already extinguished the flames that seemed to surround the red-hot Team Faceless. In a 2:1 series loss, the Singaporean’s international LAN debut was fierce but not invulnerable. 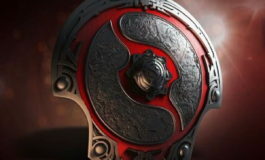 Their descent into the lower brackets pits them against the TI6 runner up team – Digital Chaos for survival. The true test of perseverance begins today. 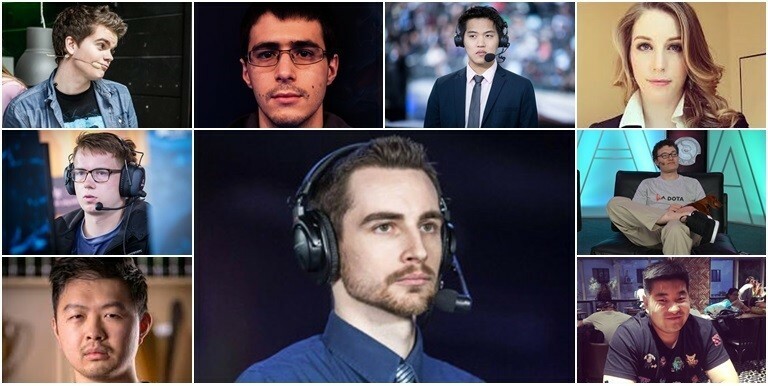 Two teams will be eliminated and one team will claim the first spot in the grand finals of the BTS Summit 6.